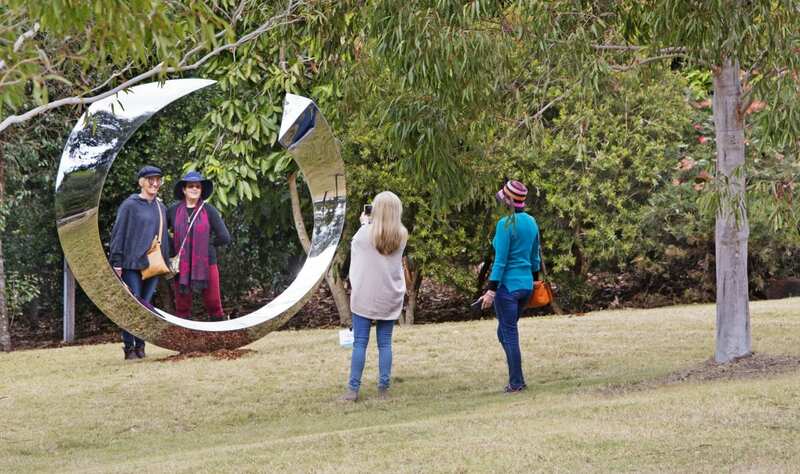 The Batemans Bay Tourism and Business Chamber, in partnership with Willinga Park, proudly presents Sculpture for Clyde, an event featuring famous and local sculptors’ creations on the beautiful South Coast of NSW. 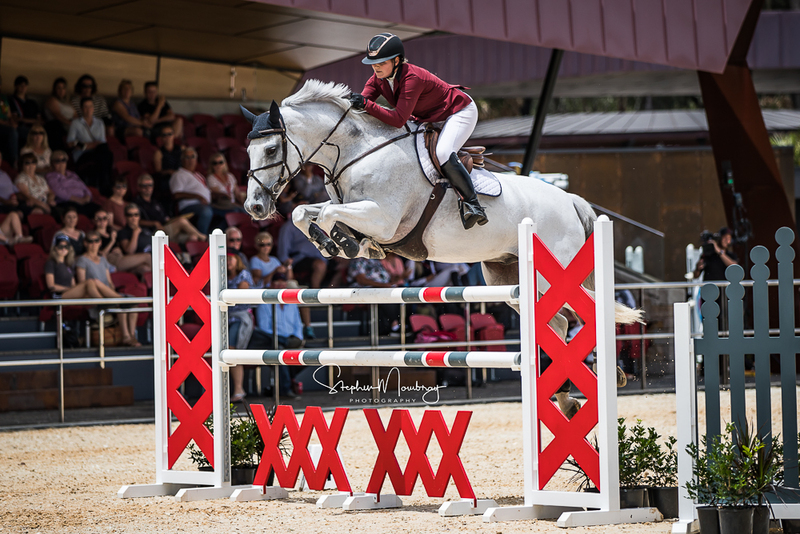 Join us at Willinga Park and spend a few minutes or a few hours watching some of Australia’s best showjumpers compete for one of the richest showjumping prize pools in Australia. 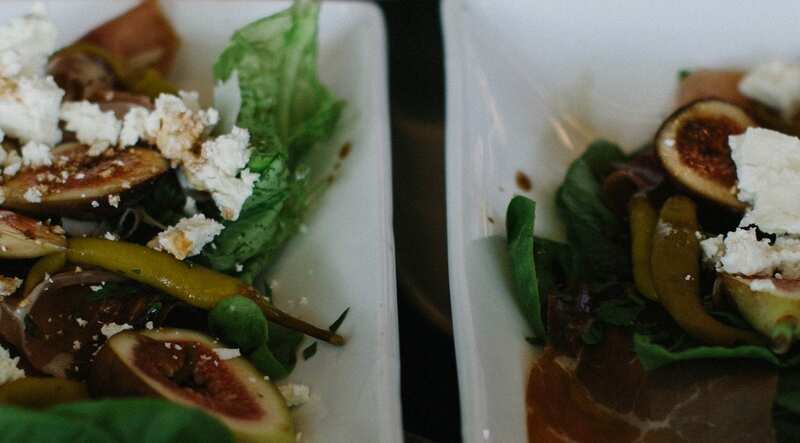 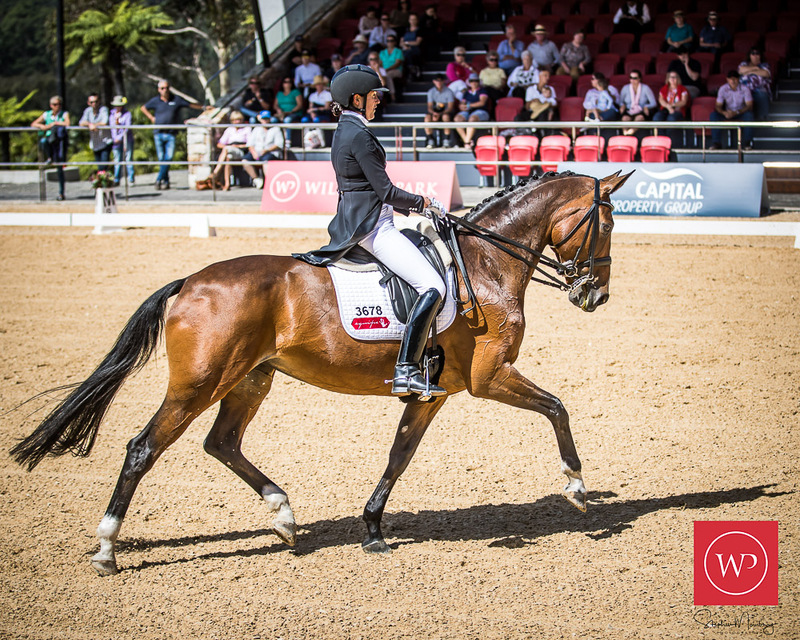 The date has been set for our 2020 Dressage by the Sea event, our back to back CDI dressage competition here at the world class Willinga Park will be an event not to be missed. 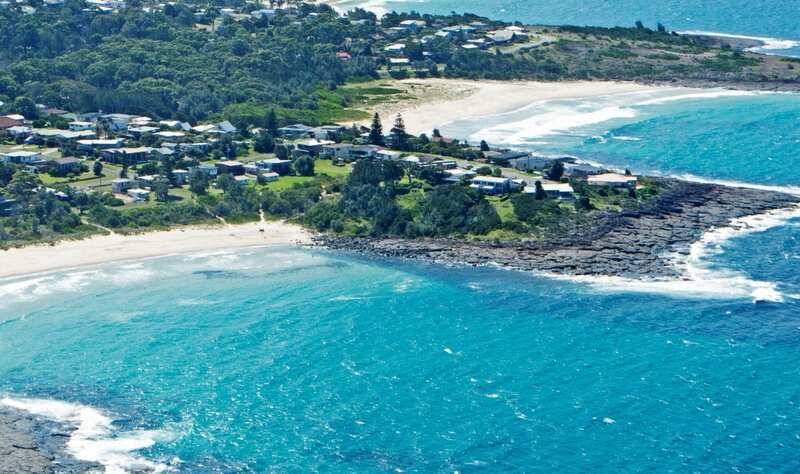 Please note Willinga Park is a private facility and is only open to the public on event days.